No city in the world reflects the history of man’s endeavours quite as much as Rome. From her ancient ruins dating back to Imperial times, to her modern day galleries and shopping areas, everywhere there is evidence of timelessness. You will find yourself thinking: why so many churches, so many squares, so many masterpieces, so many works of art? It is Rome’s natural dimension: she likes to welcome you with her infinite charms, just to make you feel that you should normally live surrounded by beauty. 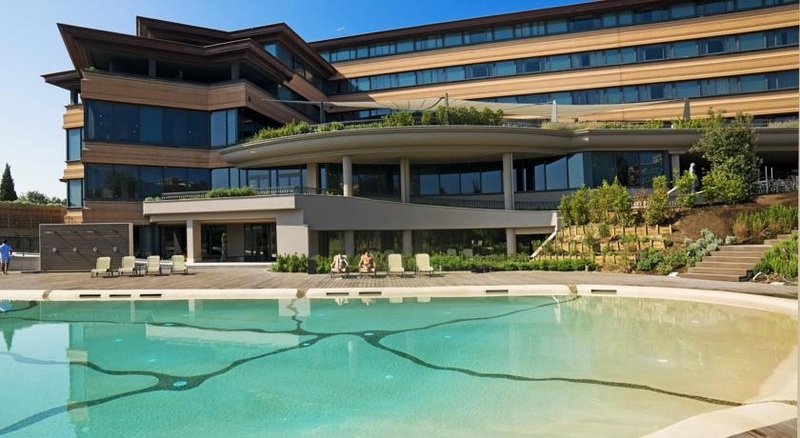 Located only 20 minutes from the main airport and about 15 minutes from Rome city centre, this 4 star luxury hotel and Wellness Spa gives you 276 beautiful and spacious rooms in a stylish setting. The hotel is the perfect venue for business conferences and incentives with 19 meeting rooms containing up to 600 seats. From the gourmet show kitchen restaurant to the stunning gardens, Wellness Spa and outdoor pool, you’ll love your stay at A.Roma Lifestyle Hotel. 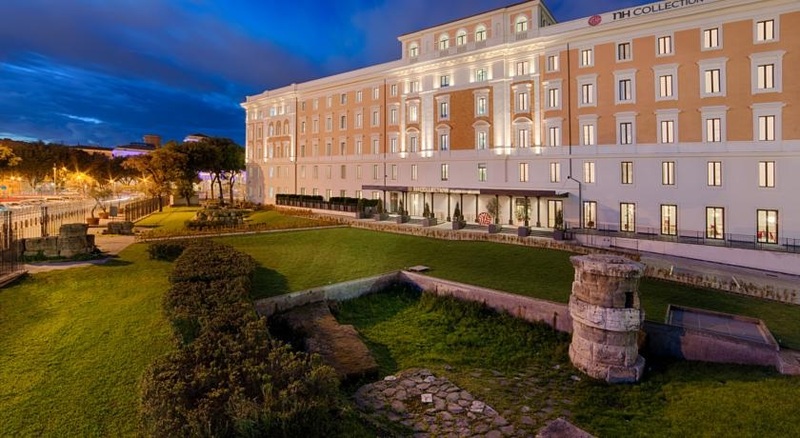 The brand new NH Collection Roma Palazzo Cinquecento is perfect for business travelers as it’s right next to one of Rome’s best-connected transport hubs, the Stazione Termini. The 177 rooms are decorated with elegant Italian style, all featuring large, comfortable beds. The hotel has 6 meeting rooms with up to 150 seats and a garden with unique Roman ruins, dating back to the 6th Century. Have a look to the Rome teaser we just prepared for you (click on the link following link) and get back to us with any requests you may have for further information regarding Italy. For sure Rome can be one of your next destination. Previous Site recognizes Pr Incentives Dmc in Italy with a 2014 Crystal Award! Next Christmas with your family, Easter with whoever you want!